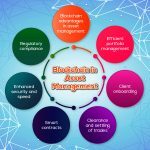 Here’s to a game-changing collaboration between Scala Blockchain and CareParrot Inc.
Scala Blockchain is ever on the lookout to expand its horizon in the world of Blockchain. While CareParrot Inc. a Wyoming domiciled Company, that builds Smart Health Economy based on Blockchain IoT technology. 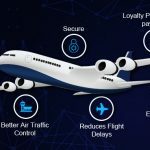 CareParrot is set to launch the first-ever network protocol exclusively focused on Health, Medical, and Fitness. A primary initiative CareParrot has launched an open developer community that allows teams small and large to adopt the protocol to build Dapps. 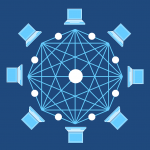 This fulfills CareParrot’s promise to not be another centralized platform, as it decentralizes the network to extend equal access to all users through a permissioned Blockchain for Healthcare on a distributed ledger named Core Miner. – Earning cryptocurrency (CPX) for taking actions (gamified experience) to interact with the system. Scala Blockchain looks forward to adopting CareParrot’s innovative Smart Health protocol to develop apps for our clients on a global scale. 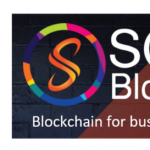 Scala Blockchain revolves around world-class Blockchain, Crypto, and ICO services and products. 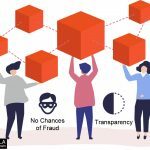 Scala Blockchain also possess a premiere developer team that would not only merely develop our own apps (like all the other coders in the open developer community), we would be available to offer services to Doctors, Hospitals, and Medical Professionals alike who wish to create healthcare apps on a platform dedicated specifically to health, medical, and fitness. As a result, you can imagine how powerful it’ll be for the fast-growing sector of healthcare to ultimately have their own protocol and united in one universal fabric to improve the lives of millions of users.